The Harrington Family Foundation was established in 2002 to support underserved youth in our local Oregon communities. 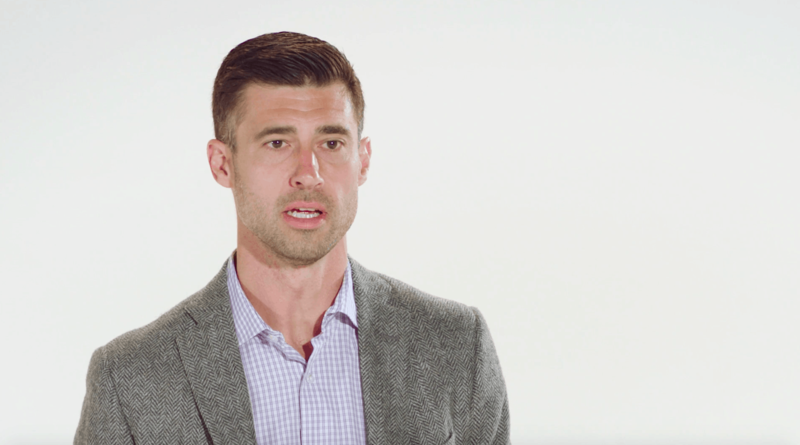 In 2014 Joey Harrington focused his efforts on the next generation of emerging leaders by establishing a new need-based leadership scholarship program. When it comes to our mission and vision, Joey sums it up quite well. Click here to learn more about our Oregon scholarship-mentorship program. Video Production by Potato Potato.